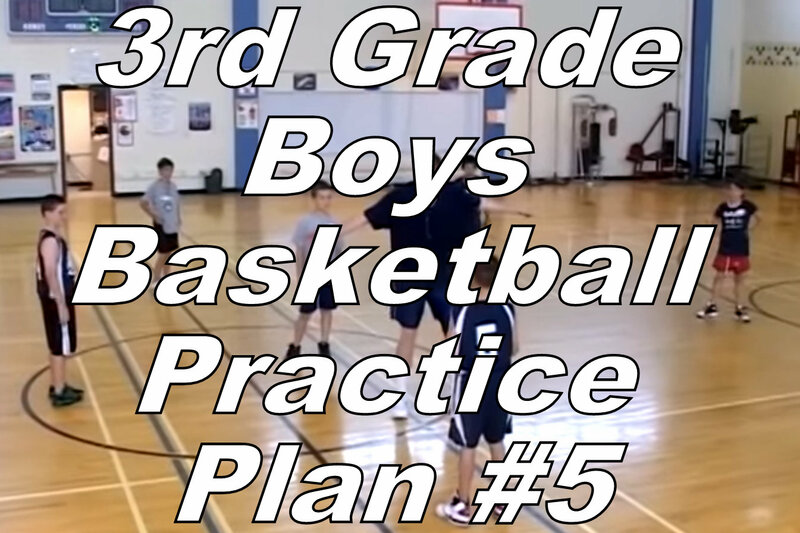 Even though this practice plan is for 3rd graders (8 and 9 year olds), you can get ideas and use these drills for other age levels. I use many of these same drills below in our 5th grade and high school practices. I’ll post some of those plans too once we start practices for the older kids. You’ll see there are many similarities. In any case, this was another really good practice for our 3rd graders… good group of kids. I was surprised how well they ran the motion offense during the scrimmage. Defense – No lay ups!